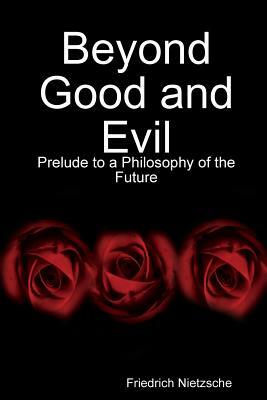 The bold genius of Friedrich Nietzsche, the controversial and legendary philosopher whose thought has impacted modern man like no other--shines through here in this classic literary meditation on the failings of past thinkers and intellectuals, men who divided the so-named ""good"" from what they took to be ""evil."" Nietzsche offers here a penetrating reexamination of human values, maintaining that what is taken to be ""evil"" may, in point of fact, be the animalistic virtue of a sentient being imbued with an indomitable ""Will to Power,"" while altruistic values, conversely, are the mark of weak, lowly, or degenerating creatures. A masterful, erudite work of vastly intellectual significance, Beyond Good and Evil (1886) forces the reader into a new awareness of his own values and conditioned presumptions.